Not all vacations are relaxing; some would make you want to take another break right after the trip. Usually, this happens when you're exploring a new country and you plan a jam-packed schedule to make the most out of your vacation. But if you're someone who just wants a serene escape to truly unwind, chill and experience a shorter 'eat-pray-love' journey, here are some places that you can retreat to. Jeju island is home to wonderful sceneries and breathtaking landscapes. Walk the trail of Mount Hallasan and you'll be treated to a picturesque view of the mountain and beds of flowers. The next day, you can take a leisurely stroll at the Jeju Folk Village Museum, or take a quick soak at the Cheonjeyeon Waterfall. If you're up for a more daring experience, you can also visit the famous Manjanggul Cave and Jusangjeolli Cliff. The important thing to remember is to take it easy and just enjoy Jeju's beauty. Take a break from the fast-paced city life and visit Kunisaki in Kyushu, Japan. The place is known for its rural charm that's perfect for meditation and retreats. 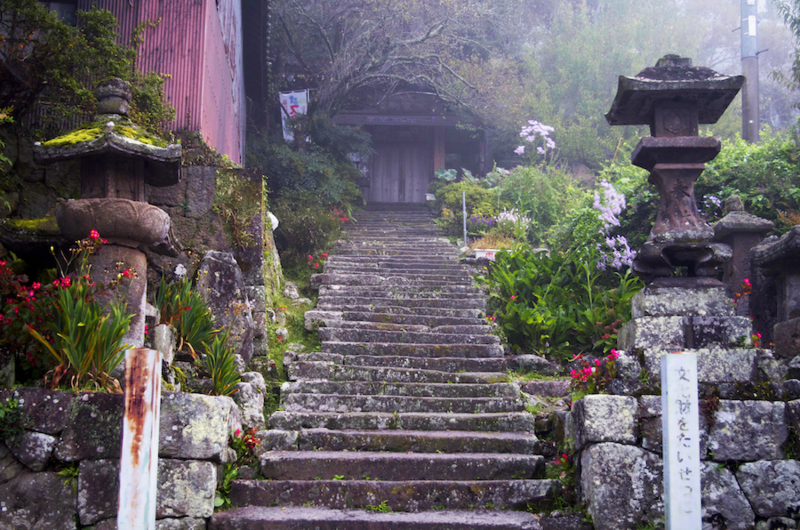 Walk Japan Tours offers a Kunisaki Retreat, which focuses on the health of body and mind through a spiritual journey. You'll be nourished with the excellent local cuisine, refreshed by the gentle walks on a peaceful scenery and attain mindfulness with the yoga and meditation sessions. If you find underwater adventures to be relaxing, then look no further than the tropical island of Maldives. It's been said that the magnificent beaches of Maldives should not be missed by anyone who loves snorkelling. 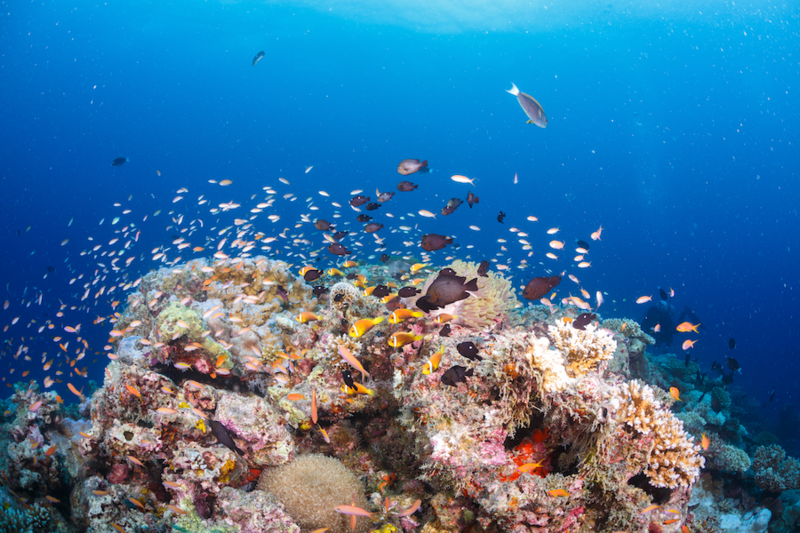 Six Senses Laamu Resort recently opened a new dive centre, the Deep Blue Divers, which will offer guests premier diving experiences in the lively and colourful reefs surrounding the resort. For those who wish to learn how to dive, the centre offers PADI courses and Open Water, Advanced Open Water, Rescue Diver and Divemaster certification. Penang's George Town is a nice place to visit for those who just want a quick, budget-friendly getaway. It's frequented by creatives who seek inspiration because of its vibrant culture that's a mix of European, Indian, Chinese and Malay influences. The town is very pedestrian-friendly. There's also a free tour bus that goes around town. For accommodation, you can stay at dainty inns and hostels around the area. With its rich history and interactive street-art caricatures, you'll discover a fresh perspective. Prefer to do it the luxurious way? Then go to the idyllic beaches of Phu Quoc. The island is a best-kept secret by those who want a tranquil vacation away from the crowd. 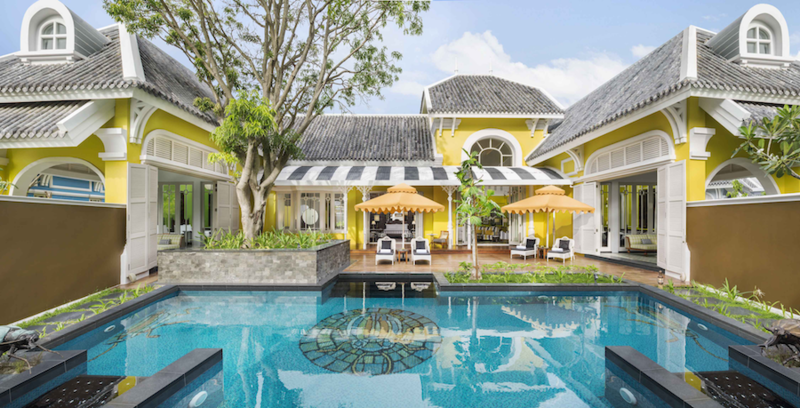 Live the high life by staying at one of JW Marriott Phu Quoc Emerald Bay's eye-popping new villas in renowned architect Bill Bensley’s inimitable signature style. Enjoy leisure at its best with an on-call butler service, private pools and sumptuous interiors replete with bold colours, bespoke prints, and characteristic vintage pieces.